SamDrivers 2019 Full Offline ISO Free Download New Setup for PC. 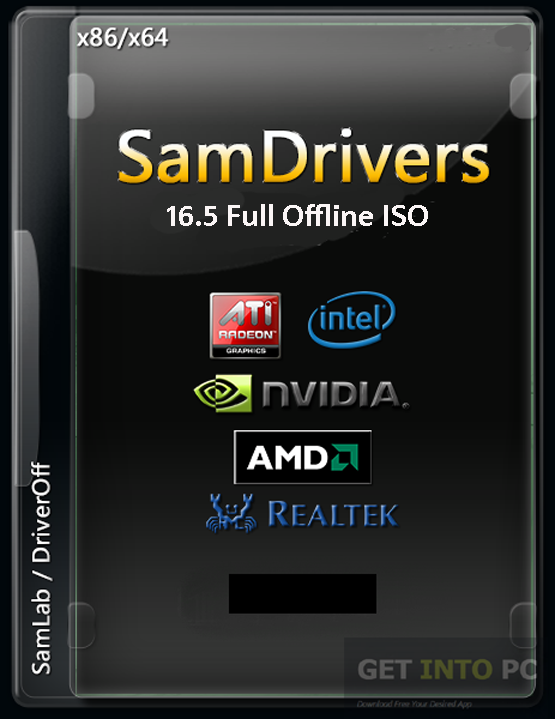 Its full offline installer standalone setup of SamDrivers v19.3. We have been providing you software packs which offer drivers for your system so that they can collaborate properly and efficiently with the hardware components attached to it. DriverPack Solution is one such example which is considered as one of the best drivers pack available at the moment. 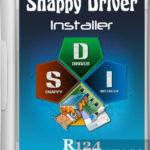 Apart from DriverPack Solution there are many other software packs providing the updated drivers and SamDrivers is one of them. It is a comprehensive solution for your system when it comes to drivers as it has got loads of updated drivers in its library. Today we are going to review SamDrivers 2019 version. 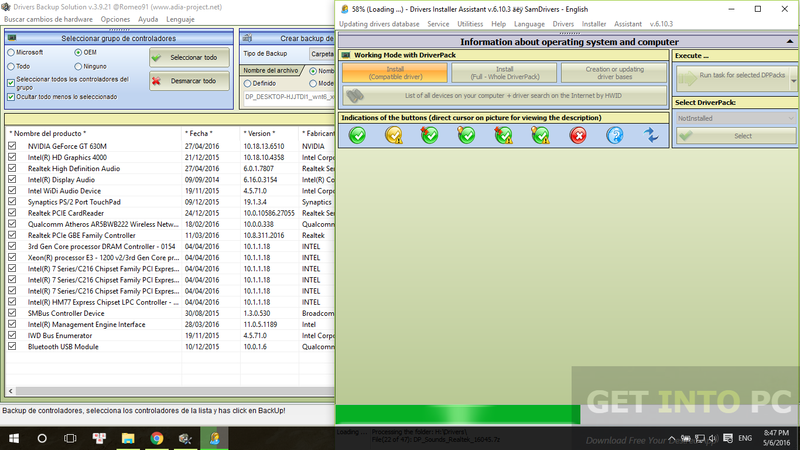 You can also download SamDrivers 15.1. First thing that you need to face in any software product is its installation. SamDrivers 2019 has got a smooth and automatic installation process which is neither complicated nor time taking which I guess is a BIG plus. Once installation process is completed this application will scan your computer/laptop in a quick manner in order to figure out the missing as well as outdated drivers. Once it is established that which driver is missing or outdated then it will provide you best option for installing any driver. It has also got a very friendly multilingual interface so there is no language barrier problem and anyone can use it with ease. Installing or updating drivers with this application will let you save your precious time as it will perform all the tasks automatically and quickly. 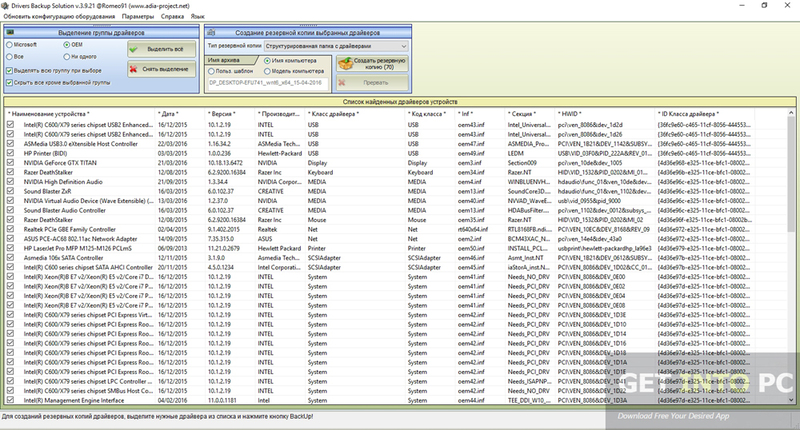 You may also like to download SamDrivers 15.2. Below are some noticeable features which you’ll experience after SamDrivers 2019 Full Offline ISO free download. 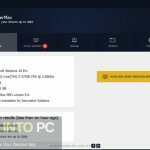 Before you start SamDrivers 2019 Full Offline ISO free download, make sure your PC meets minimum system requirements. Click on below button to start SamDrivers 2019 Full Offline ISO Free Download. This is complete offline installer and standalone setup for SamDrivers 2019 Full Offline ISO. This would be compatible with both 32 bit and 64 bit windows.